If you love to travel you will be thrilled to learn about the Omni Hotels & Resorts’ Omni Summer Passport Sweepstakes!! You can literally win the trip of a lifetime. Omni Hotels & Resorts is giving away airfare and a 4 day/ 3 night hotel stay in an Omni hotel of your choice (see hotels and cities below) in any of five amazing destinations in Sao Paulo- Brazil, Los Angeles -California, Amelia Island – Florida, Rome – Italy or London –England. 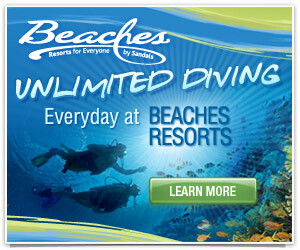 This summer Omni is offering fantastic savings: Enjoy 15% off our rates at any of our exciting destinations. 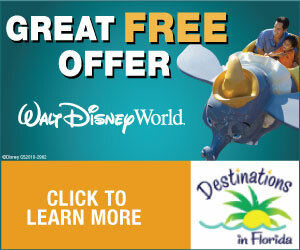 Select Guest members will receive 25% off just for being a Loyalty Member. Not a member? Sign Up now for free & enjoy other perks too! Book your Omni Summer Passport stay here. Now for the giveaway! 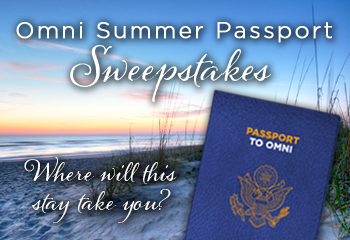 In conjunction with the Omni Summer Passport Package, Omni also brings you the chance to win the trip of a lifetime! To enter click on the image below and please leave a comment telling me where you would like to go. Good luck! Omni Hotels & Resorts is running the “Omni Summer Passport Sweepstakes“! Your chance to win roundtrip airfare and hotel accommodations for two to your choice of five Global Hotel Alliance destinations! Los Angeles, please! Many Blessings!